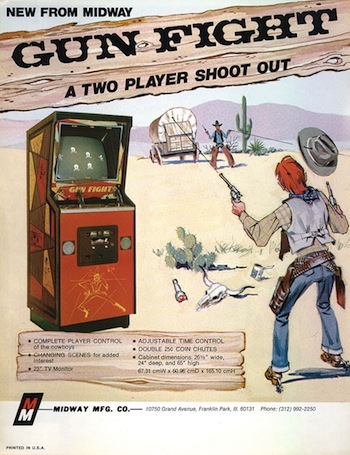 Gun Fight is a built-in port of the Arcade Coin-Op title released in 1975. Bally Astrocade’s version is one of the best looking ports, even better than the original on Arcade! You take control of a gunfighter and try to eliminate your opponent! Unfortunately it doesn’t have a single player mode, but it is a great fun for two players! Recommended for everybody!!! 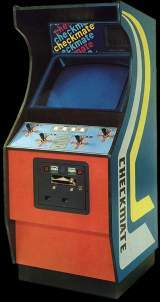 Checkmate is another built-in port of the Arcade Coin-Op title released in 1977. And again, graphics and the gameplay are even better on Astrocade! Checkmate is a Tron-like game, where you constantly move and leave impassable trail to block off you opponents! 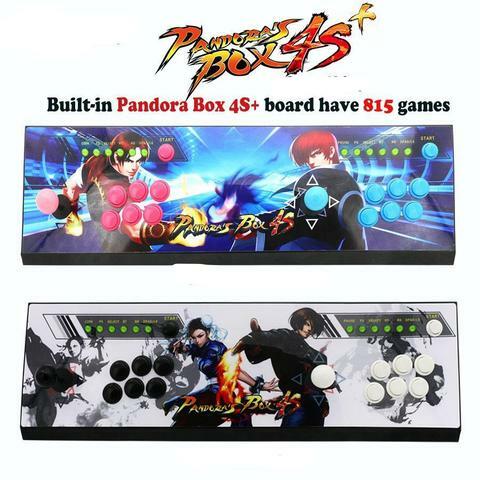 It is a great fun for single or up to 4 players! Recommended for everybody!! !